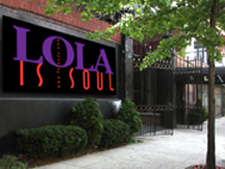 Lola has moved downtown after sitting pretty for almost two decades on 22nd Street, in Chelsea. 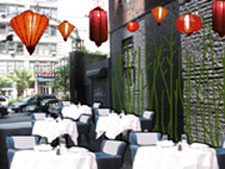 The restaurant is now in Soho located at 15 Watts Street between Renwick and Hudson. 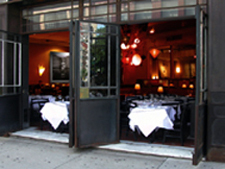 The owners of Lola retained the services of CitiStructure for the $2 Million total gut and reconstruction of this space in Manhattan’s SoHo. 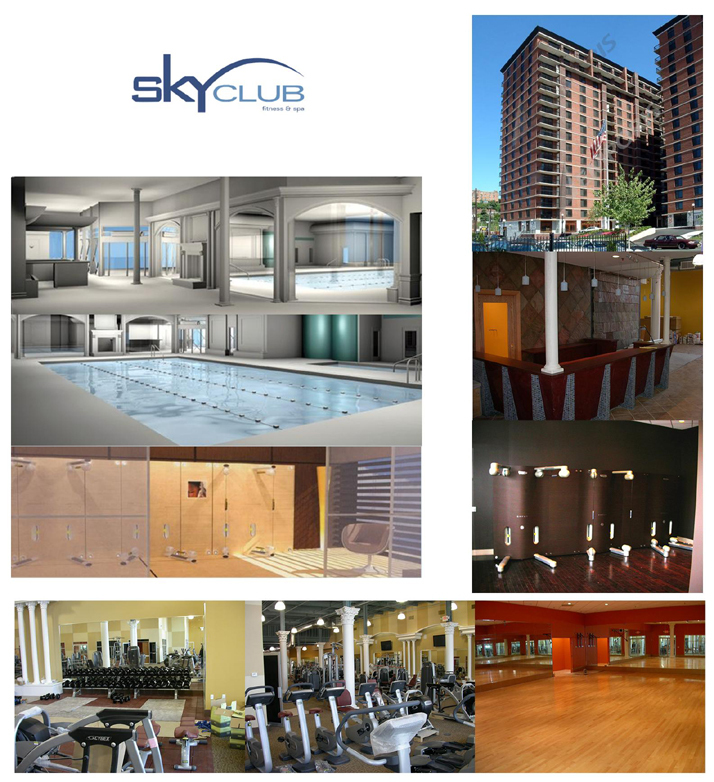 The spacious 3,000sf restaurant has a total seating capacity of 205. 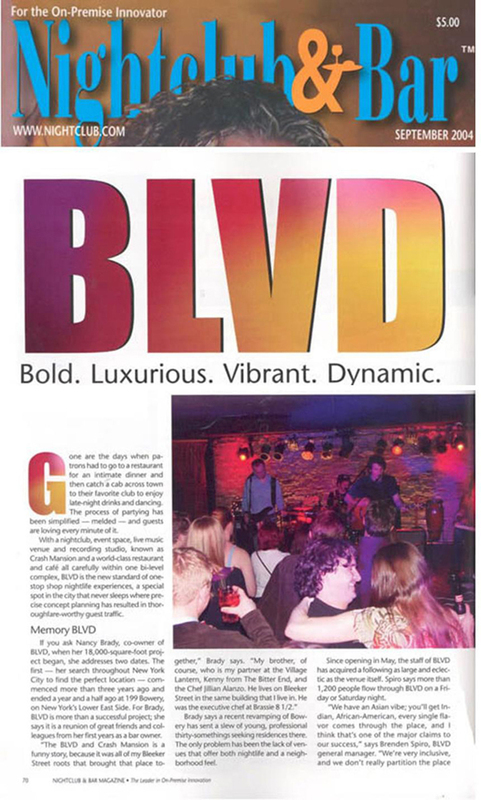 There are three main dining areas – the Garden Room, the Gold Room and the Lavender Room – that can be combined to accommodate up to 100 guests for catered affairs. 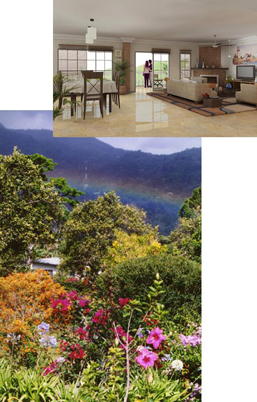 The outdoor garden accommodates 60 and is, of course, dependent upon Mother Nature. 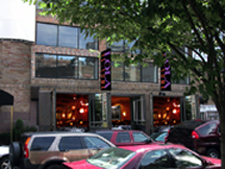 The restaurant has two bars, one for the spacious lounge and one serving the dining room. 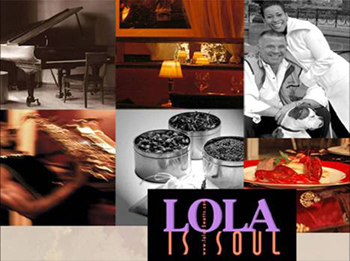 Lola is Soul, is a relaxed, upscale restaurant that’s the perfect place to enjoy a good meal, a few drinks, some live music and dance a little. They will continue to serve their much-missed 100-spice fried chicken and the Sunday gospel brunch, all being prepared by Chef Jennifer Printz, a veteran of Payard and Le Cirque.